MPDU’s and the Bethesda Downtown Sector Plan Cont. 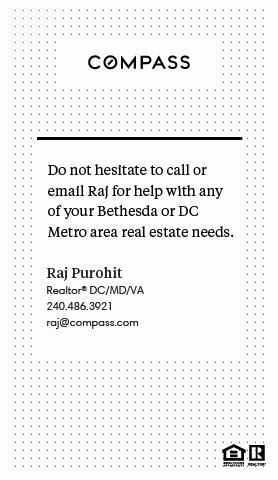 “Add more units to the marketplace by [providing] requiring a minimum 15 percent MPDUs for optional method residential development within Downtown Bethesda.  Provide 15 percent MPDUs on-site as a first priority.  [Preserve existing market-rate affordable housing by identifying some sites as Priority Sending Sites for density averaging. Affordable Housing Sending Sites that choose to transfer their density must enter into a rental agreement to retain 30 percent of their existing affordable housing units, defined as 65 percent of area median income (AMI) or below, for 20 years.]  Provide an incentive to encourage 25% or more MPDUs (by allowing an increase in FAR without additional payments otherwise required for increases in FAR).